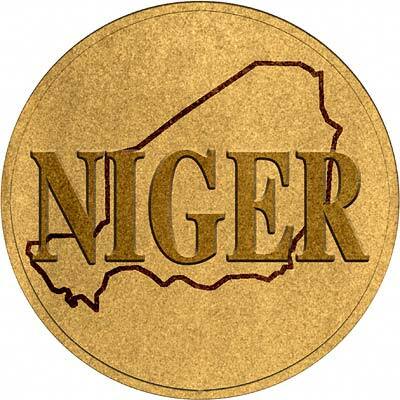 Niger became independent from France in 1960 and experienced single-party and military rule until 1991, when Gen. Ali SAIBOU was forced by public pressure to allow multiparty elections, which resulted in a democratic government in 1993. Political infighting brought the government to a standstill and in 1996 led to a coup by Col. Ibrahim BARE. In 1999, BARE was killed in a coup by military officers who promptly restored democratic rule and held elections that brought Mamadou TANDJA to power in December of that year. TANDJA was reelected in 2004. Niger is one of the poorest countries in the world with minimal government services and insufficient funds to develop its resource base. The largely agrarian and subsistence-based economy is frequently disrupted by extended droughts common to the Sahel region of Africa. A predominately Tuareg ethnic group emerged in February 2007, the Nigerien Movement for Justice (MNJ), and attacked several military targets in Niger's northern region throughout 2007 and 2008. Events have since evolved into a fledging insurgency. For silver and base metal coins of the Niger, please look at our original Chard Coins website. We make an active market in almost all world coins, gold or otherwise, including Nigerien gold coins. If you have any of these coins to sell, please contact us, or post them to us for appraisal and offer.